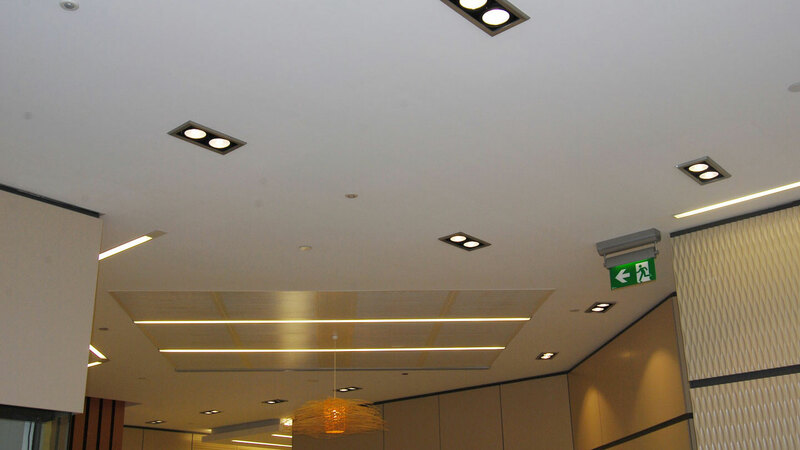 Lighting product specialist BoscoLighting supplied customised LED twin ceiling lights to maximize energy efficiency and create effective lighting in the office building located in Canberra. BoscoLighting LED twin ceiling lights not only delivered a better spread of light over the existing fixtures that inefficiently concentrated most of the light in a small area, but were also able to give a bright and soft Warm White (CCT) light beam. The LED lights additionally provide sustainable benefits including cutting down energy consumption by half. 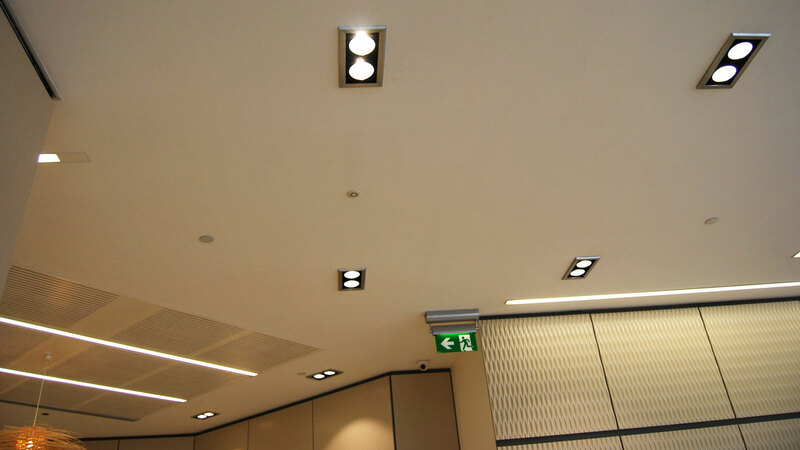 In this particular installation, BoscoLighting was advised by the project manager that they required an LED light with similar external specifications for replacement. BoscoLighting redesigned an LED lighting component with a compatible power supply to fit in a customised light fitting to meet the client’s requirements. The customised LED twin ceiling light is easy to install with anti-glare, low heat and better lighting advantages. The LED lights also come with a 3-year warranty for an enjoyable lighting experience along with peace of mind. BoscoLighting supplies Australia with the highest quality LED products with personalised service as well as customisation abilities. Contact us today to discuss your projects.